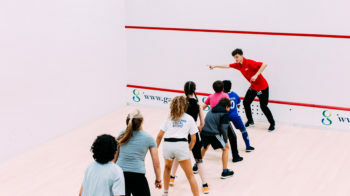 The May half term activities programme is an excellent way to introduce your child to a wide range of sports and activities. The programme is all about getting active and having fun and our qualified coaches will help your child develop new skills and make new friends. 2. FISHING – BEGINNERS TASTER WEEK (ages 7-15) – FULLY BOOKED! 3. FISHING – PROGRESSION SESSIONS (ages 7-15) – FULLY BOOKED! 8. WALL CLIMBING TASTER SESSIONS (ages 8-13) – LIMITED SPACES LEFT!